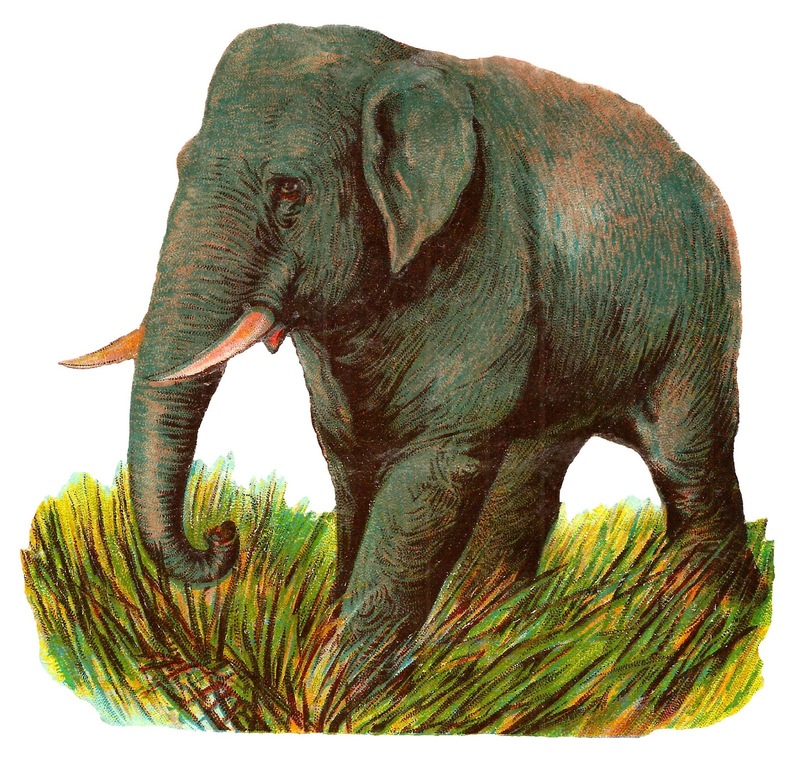 Today I've post a gorgeous animal image of an Asian Elephant illustration. 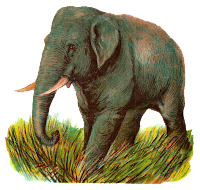 Created from a vintage Victorian paper scrap, this elephant clip art is amazing beautiful and powerful. 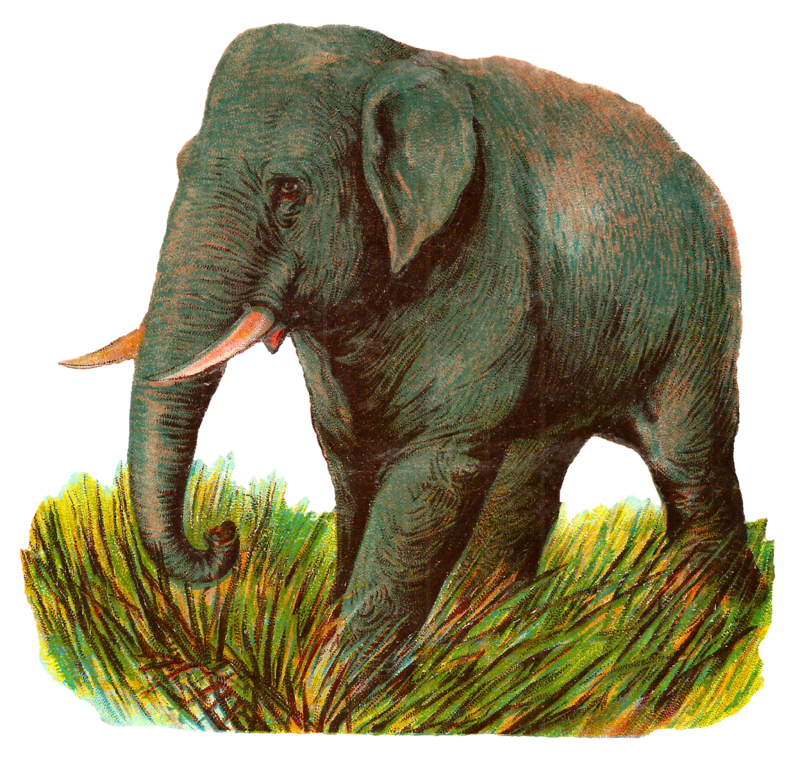 The beautiful elephant is walking through grass, which makes the image dynamic. A fun zoo crafting project would be even more spectacular with this lovely Asian Elephant digital clip art.